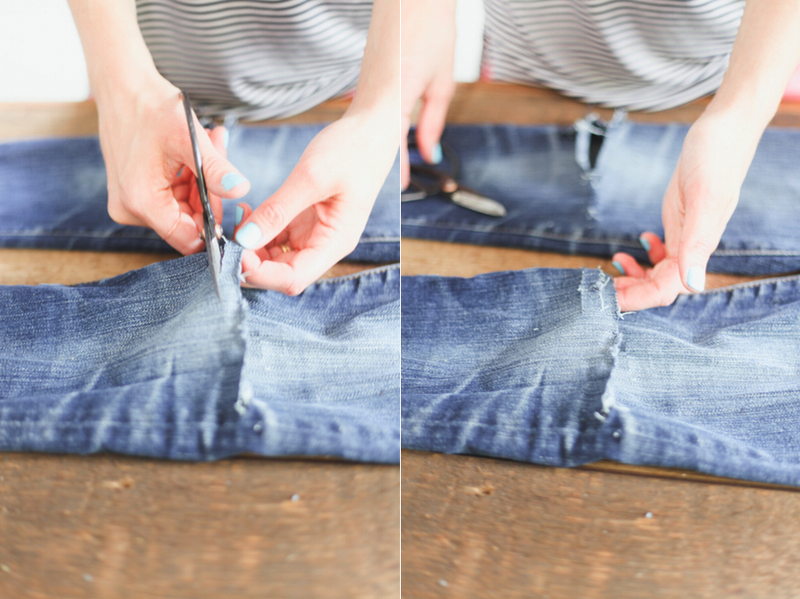 Want to learn how to rip your jeans? The new trend in ripped jeans have fast come to stay in the fashion scene, we see this everywhere this days from our international celebrities to our very own national stars, it’s a new trend, and though its rugged look a lot of times the prizes are always farfetched for an average income earning fashion lovers, a times the prices are ridiculously high, so here are tips/ways on how you can own ripped jeans without having to spend extra, all you have to do is get the right materials, follow this simple steps and you’ll own yours. Little advice on what kind of jeans should be ripped are mostly denims, preferably black or blue, old ones are more economical, but you can still go for some new cheap jeans or used for sale ones to carry out this project. 3. Now take the jeans of, put your hard paper/wood/magazine or hard cover inside the jeans to prevent your cutting tool from cutting through your jeans. 4. Take your shaving stick or sandpaper and grate trough designed area to weaken the fabric for when you start to take of the threads. 5. Now cut through your marked pattern carefully just like u had drawn earlier note; make sure you have fun with the cuts, make fashionable designs that suit you, use tweezers to pick out unwanted thread or saggy fabric. 6. 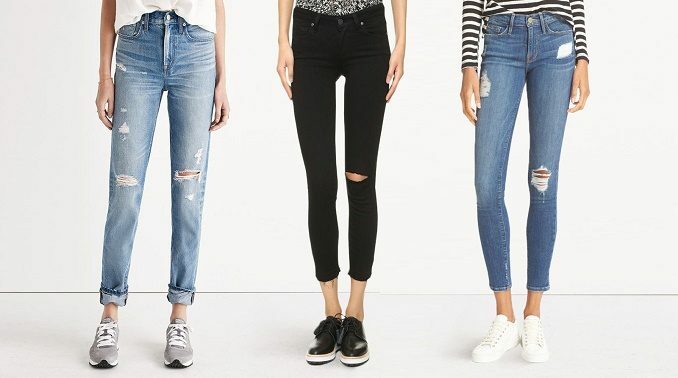 Finally wash it and dry to loosen it up and your good to go…your “new ripped jeans” are ready to wear. 1. Be careful while using sharp objects. 2. Don’t rip your jeans while they are on you, make sure they are taken off. 3. Take your time to make your patterns and cuts so you don’t end up hating your finished work. 4. As a guy you should take consideration of how high you want to rip your jeans, be watchful not to get too close to your boxers your finished work. Now that you’ve learnt how to make ripped jeans for yourself, why not spark up the entrepreneurial part of you, make as many as possible ripped with different cut designs, and as easy as that you can start selling on any online store now.